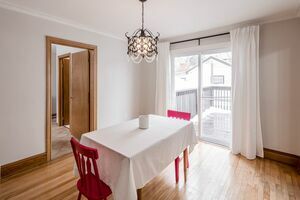 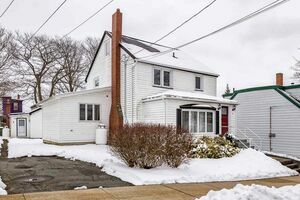 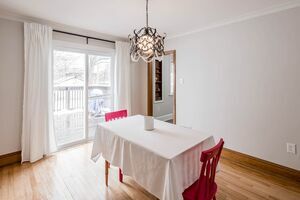 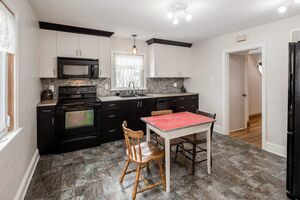 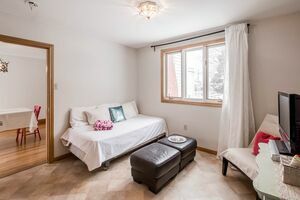 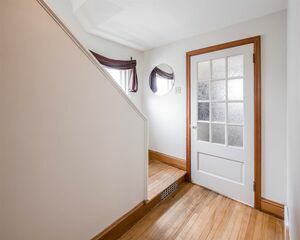 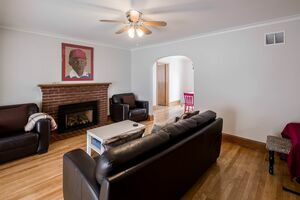 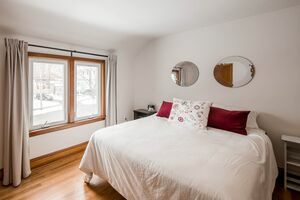 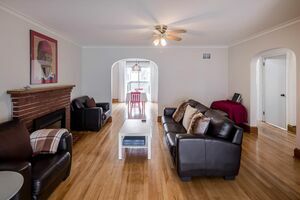 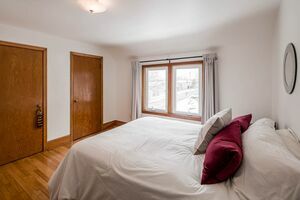 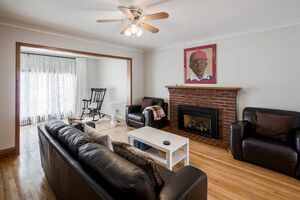 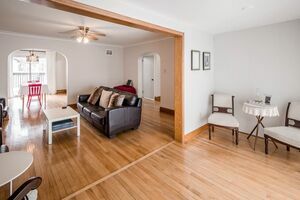 18 Maynard Street, Dartmouth (MLS® 201907636): Fabulous opportunity to own this charming home located on a dead end street in Dartmouth walking distance to all kinds of amenities, not far from downtown, easy access to the highway. 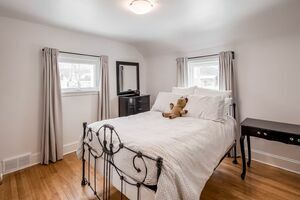 There is an older cottage (21x22) at the back which was once rented but these owners use as a convenience for guests from out of town. 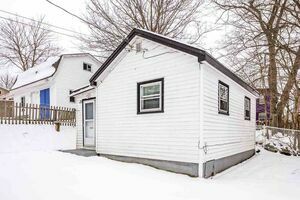 Could be renovated and used as a home business or rent it out as additional income to support the mortgage. 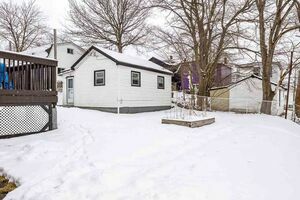 This is a double wide lot (two PID’s) and is zoned R2 with two driveways. 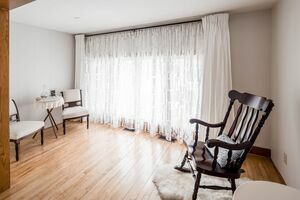 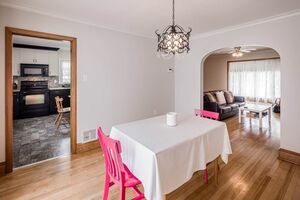 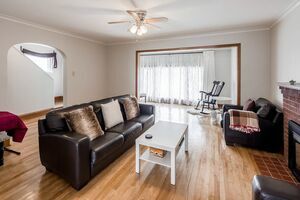 The main house has a wonderful main floor plan with a reading nook/sun room off the living room, formal dining room and updated kitchen plus there is either a main floor bedroom and bathroom as its own area or can be used as a playroom or main floor office or guest area! 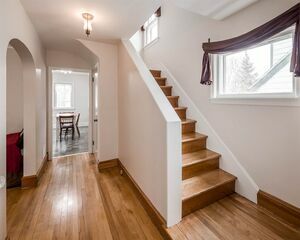 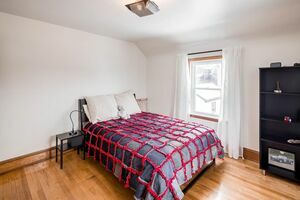 Upstairs are 3 good sized bedrooms, main bath and a finished walk up attic that could be utilized as an office or studio or family room. 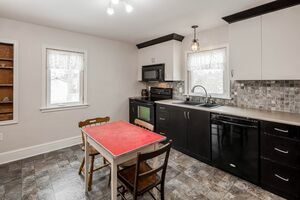 Fridge, stove, dishwasher, microwave range hood, washer and dryer are included. 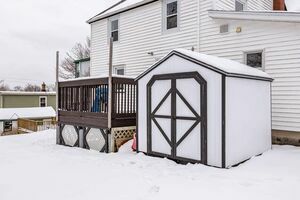 There is a deck off the kitchen and a storage shed at back of house. 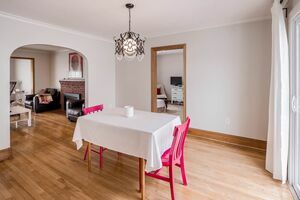 Much of the flooring are the original hardwood floors which are in great shape. 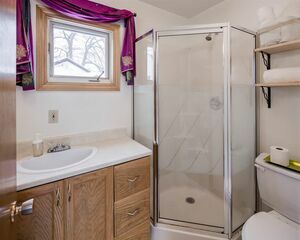 The basement is unfinished, with plumbing for a ½ bath and laundry area has a double sink set tub. 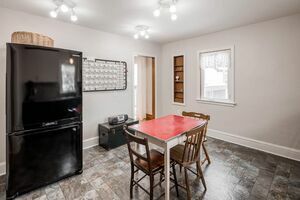 A really interesting home for the right buyer!